The Light of the World School (LWS), Miao, becomes the First Higher Secondary School of Diocese of Miao from this academic year. Affiliated to ICSE Board of Education, the school had its first batch of students appearing for Class X examination this year, and from this academic year 2015 – 16 it becomes the first school of Miao Diocese to be elevated to Class XII. Thanks to the tireless efforts of Newman Educational Society (NES), the educational wing of the Diocese of Miao, under the able leadership and guidance of Bishop George, the Diocese of Miao has played a huge role in the improvement in literacy in this area. 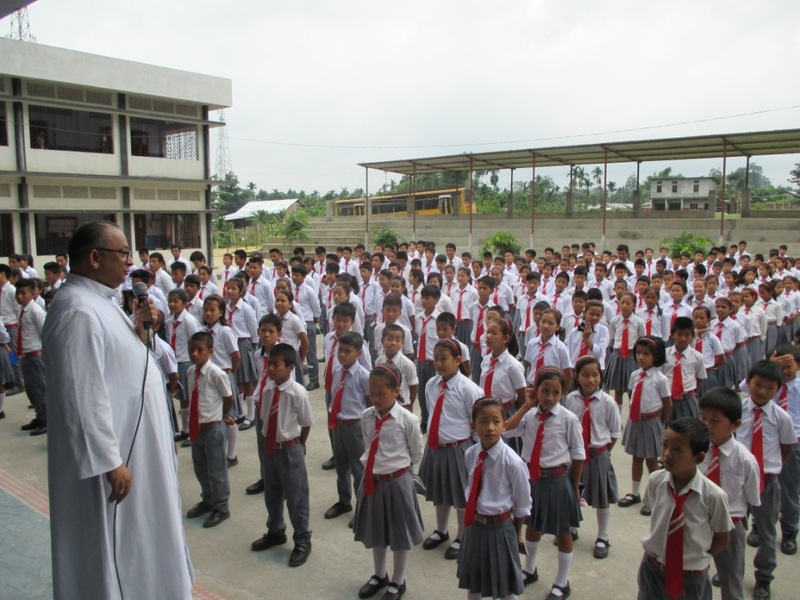 Of the 47 schools in Miao Diocese, LWS becomes the first school to reach upto Class XII. Many more schools will be added to the list in the coming years soon.